I love using kb. I think your plan is a winner for your goals. I received a set of kettlebells for Christmas. I am going to check out the links in your post. Thanks for aharing! I am like you when it comes to working out…I hate it! 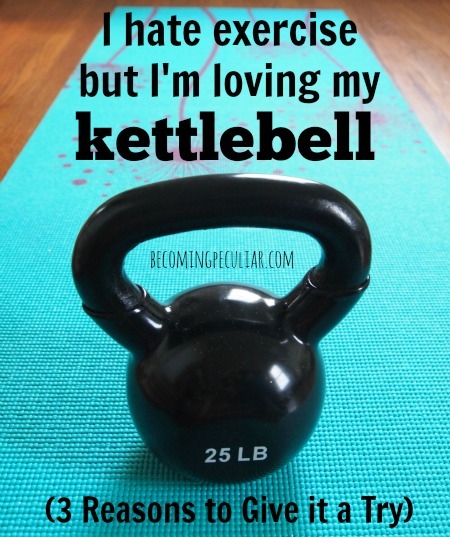 I have also been interested in trying a kettle bell for several years. What brand did you try and do you find that the 25 lb is a good fit for you? Solidarity! 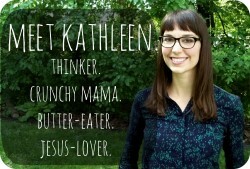 Mine is an Energetics, but I don’t think brand matters too much. 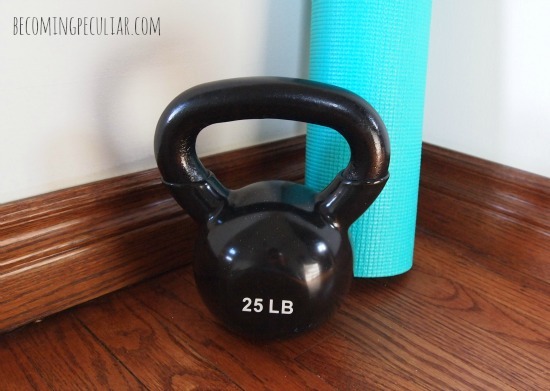 I think the 25lb is perfect for me — challenging, but not straining. I think that’s the weight most recommended for women (particularly beginners). 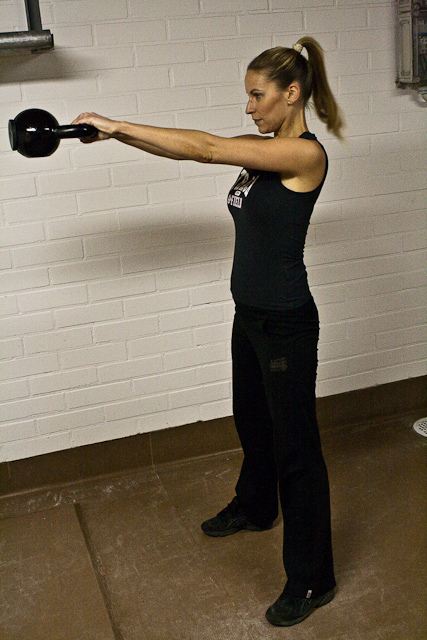 Those are some of the great points you brought to light why one should love the kettlebell. This is really an inspiring post. Going to get one and will start my workout journey.